Crosswater’s Monobloc Basin Mixer features a slender shape spout and impressive design from the Svelte collection. It will give your bathroom the ultimate sense of modernization combined with quality performance. This compact tap from the Svelte collection is suitable for high pressure water systems. 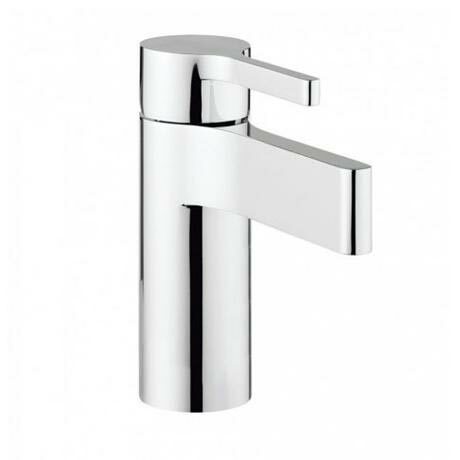 This brassware has a beautiful chrome finish and comes with a 15 year guarantee from Crosswater.